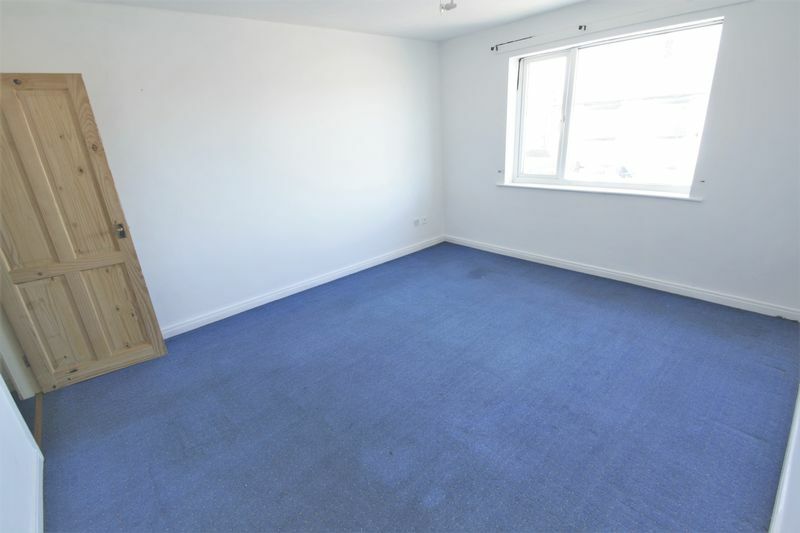 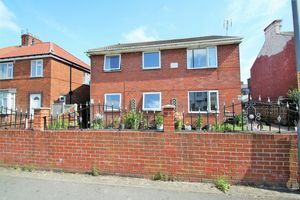 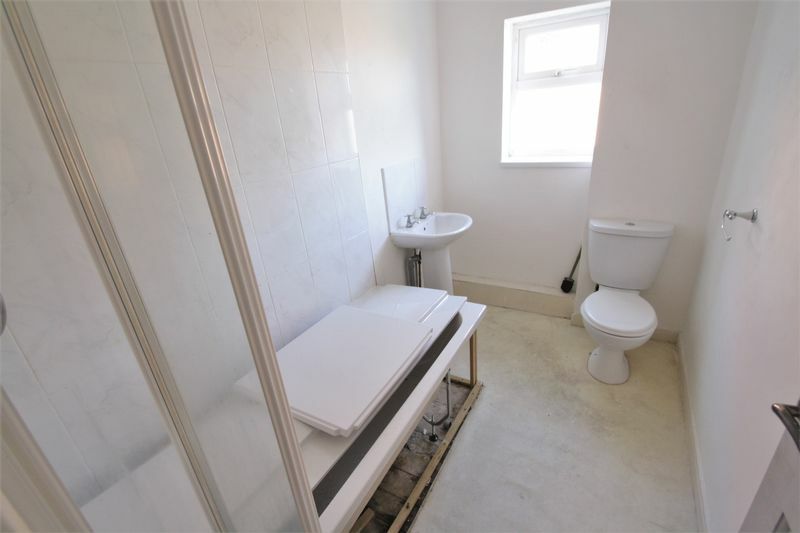 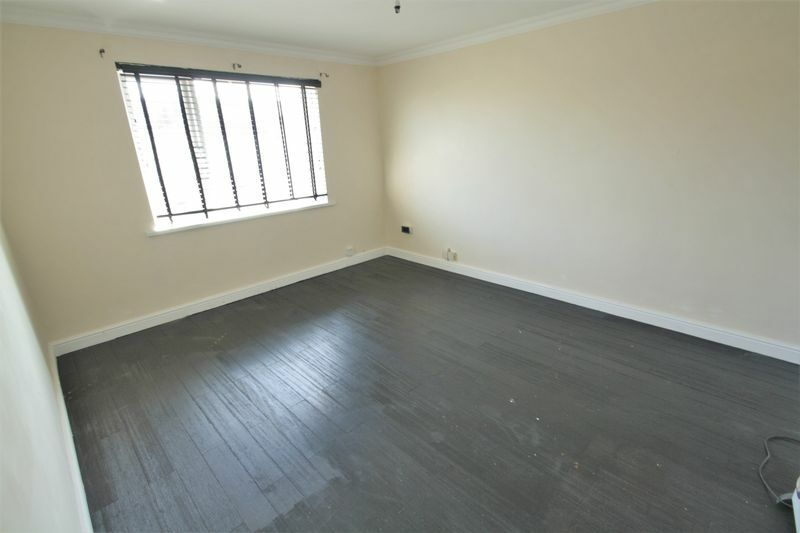 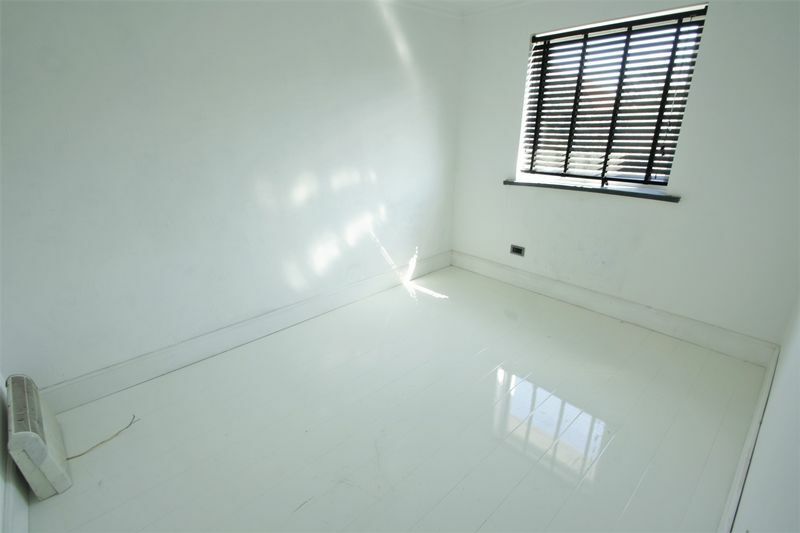 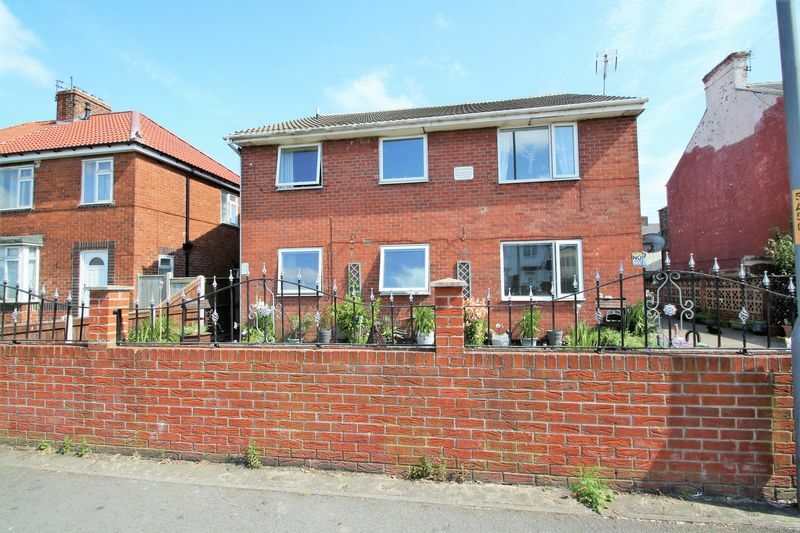 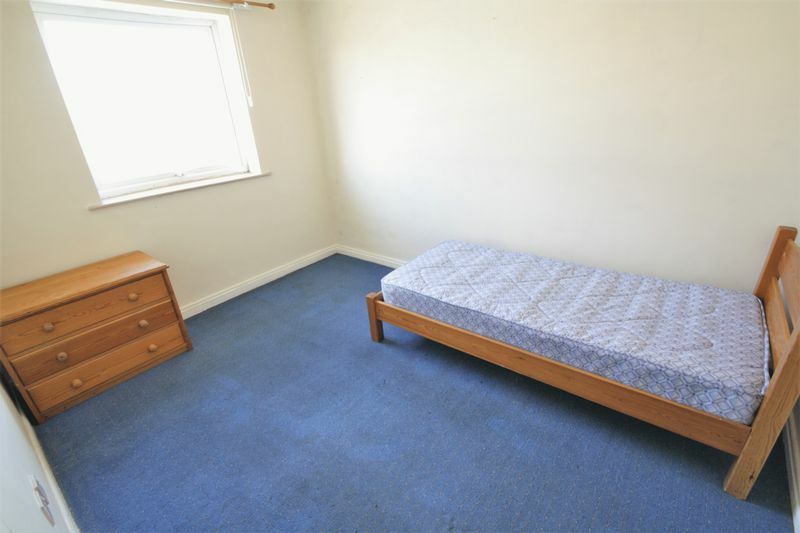 This property is FREEHOLD - 4 x 1 BEDROOM FLATS with individual access, each comprising; lounge, bathroom, kitchen and bedroom. 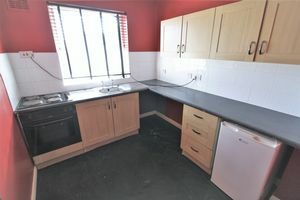 For sale with tenants currently in situation, on a month by month contract. 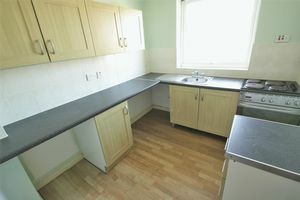 The estimated annual income is £15,600 with each flat currently let for £325.00pcm. This would be an IDEAL INVESTMENT achieving approximately 9.45% YIELD! 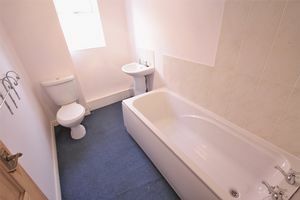 The current tenants are responsible for the payment of Council Tax & Water rates. 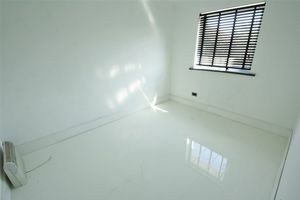 The building has been WELL MAINTAINED and each flat is in very good condition. UPVC DOUBLE GLAZING THROUGHOUT and electric heating. Externally the grounds are LOW MAINTENANCE with an enclosed hard standing to the front, and PRIVATE PARKING to the rear. Fitted with a range of base wall and drawer units, work surface incorporating a stainless steel sink unit with mixer tap, built in electric oven and hob, space for a fridge freezer, washing machine & tumble dryer, uPVC double glazed window. 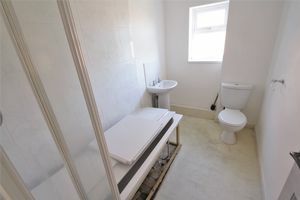 Fitted with a white three piece bathroom suite comprising; bath with shower over, wash hand basin and W/C, uPVC double glazed window. 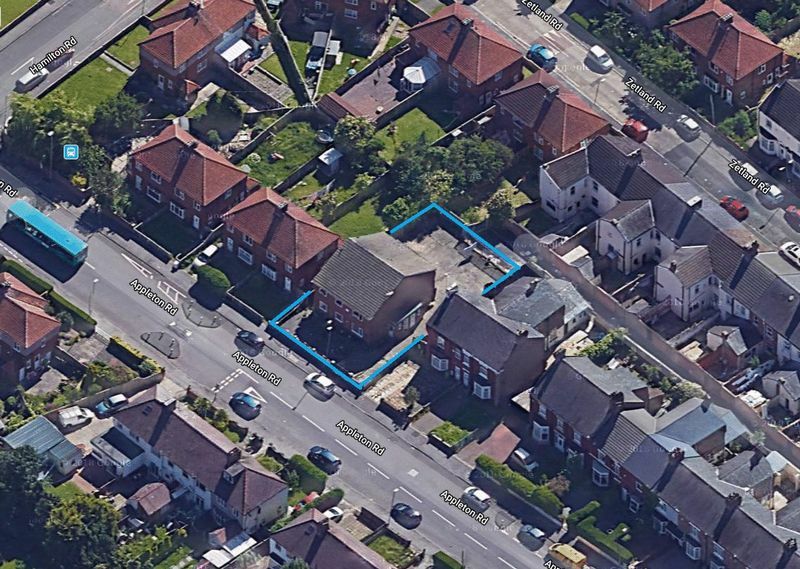 Enclosed grounds with hard standing to the front, side and rear aspect, private parking to the rear. 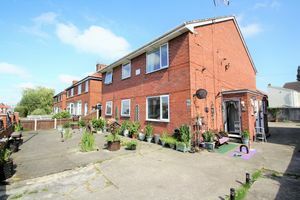 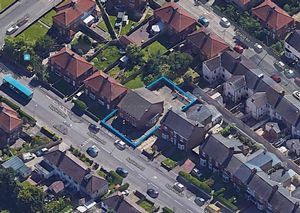 The energy performance rating of this property is E. The full EPC report will be available upon request.